Performance - Price - Pucks!!! 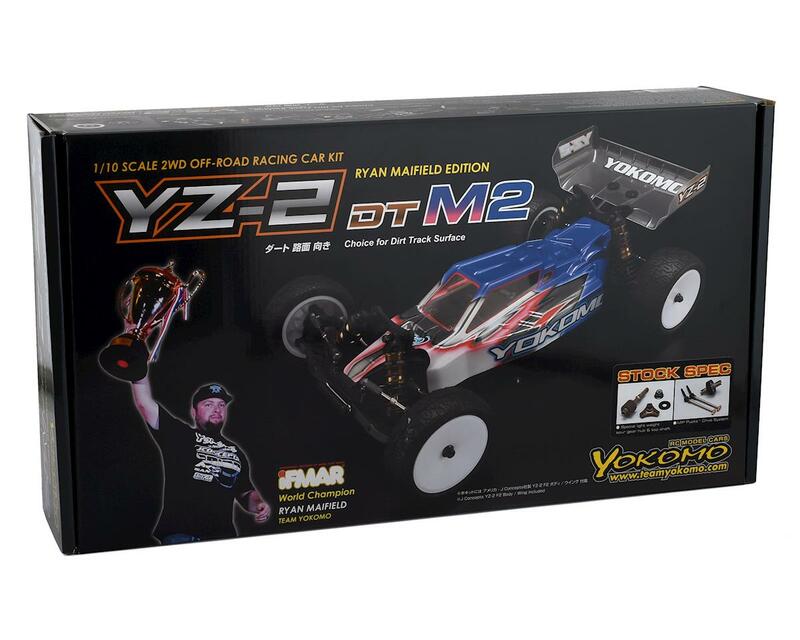 The Yokomo YZ-2 DTM 2.0 Stock 1/10 2WD Electric Buggy Kit takes the IFMAR 1/10th Electric Off-Road World Championship winning DNA from the YZ-2DTM 2.0, and optimizes the platform for stock class racing. 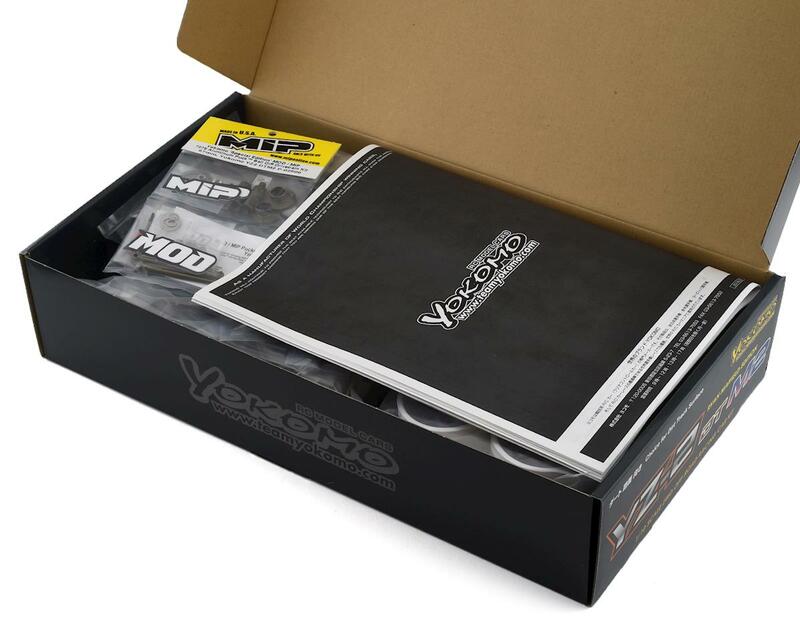 This Stock Spec kit includes a genuine MIP Pucks™ Drive System! Plus, an ultra lightweight aluminum direct drive spur gear hub and aluminum top shaft have been included to remove even more rotating mass! 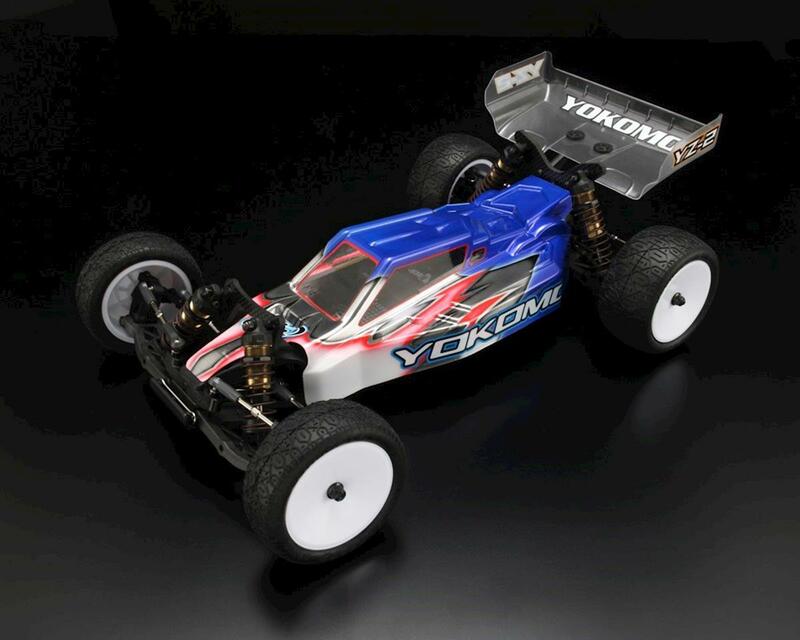 The DTM 2.0 is notoriously easy to work on, and its prowess on the track is undeniable. But by adding the light weight MIP Pucks, aluminum top shaft and aluminum spur gear hub, the drive train offers an insane increase in throttle response and trims the car down to fighting weight - making it a true stock class contender. NOTE: Painted body and tires shown in photos are for illustrative purposes only and are not included. See needed to complete list below for a full list of items required to complete the model.